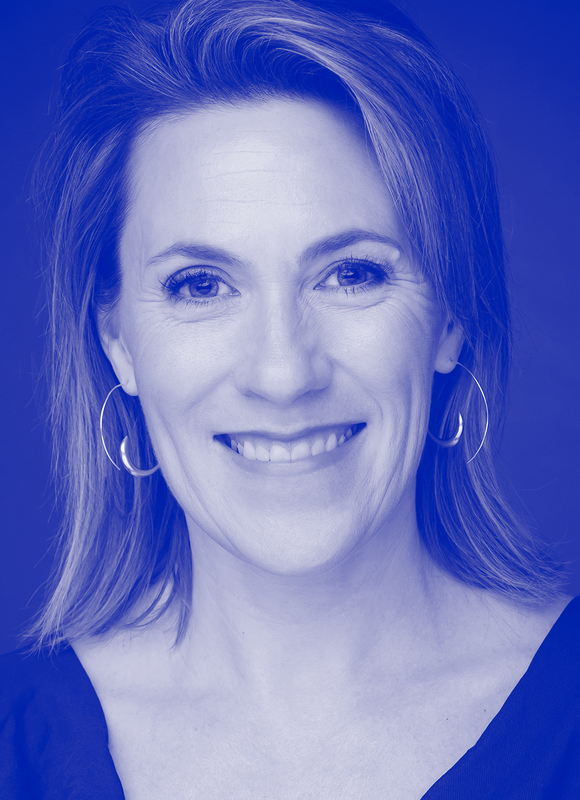 Kerry Rupp is a general partner at True Wealth Ventures, an early-stage VC fund investing in women-led businesses in the consumer health and sustainability sectors. She also teaches for the National Science Foundation’s Innovation Corps (I-Corps) program, mentors startups, and consults on innovation and strategy. Previously, Rupp was CEO and general partner at DreamIt, a Top 10 U.S. startup accelerator and VC fund. During her five-year tenure, she grew the programs to five cities, helped launch 150 companies, managed more than $20 million in funds, and led DreamIt’s healthtech, edtech, and minority- and women-focused programs. Rupp was the founder of Holiday Golightly, which organized group travel for women. She held vice president positions at AllRecipes.com, Jobster, Classmates.com, and LexisNexis (and several startups that preceded these). Her career began at McKinsey and Andersen Consulting (Accenture). She holds an MBA from Harvard Business School and a BA in biology from Duke University.